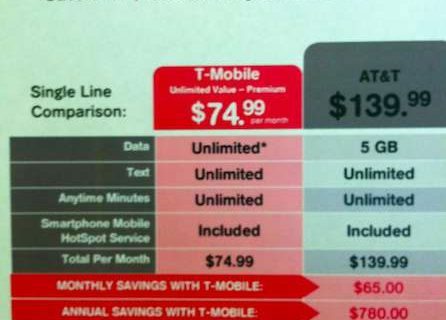 Earlier this year, AT&T started unlocking iPhones for subscribers that were out of contract. 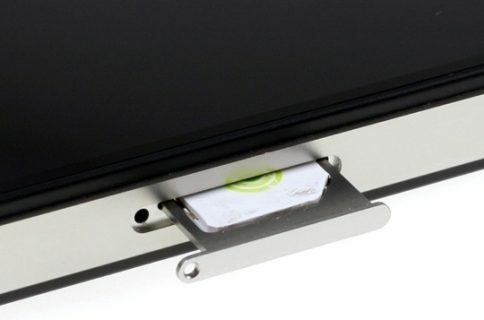 Prior to that, users had to be jailbroken, or utilize third-party services to unlock their handsets. 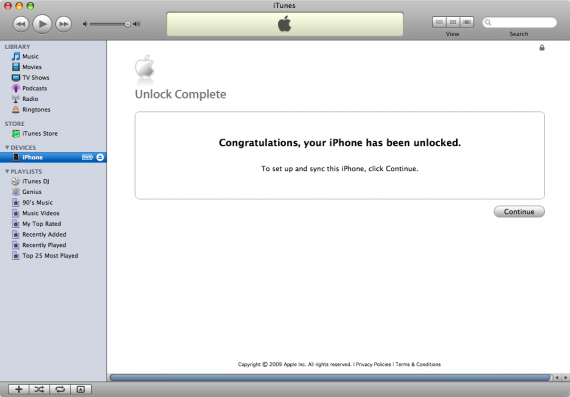 The site says that both iPhone 4 and 4S users have been successful in submitting unlock requests via AT&T’s Web form. They are reportedly receiving confirmation emails within 24 hours that the unlock is complete, regardless of whether or not they still have time left on their contracts. Unfortunately, not everyone is seeing success. Some users have reported that their requests for unlocks have been denied. 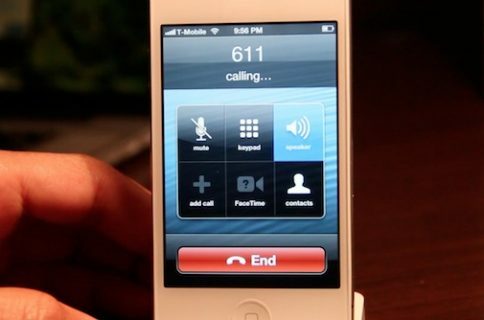 Some believe it has something to do with your AT&T account standing. Regardless, this is definitely worth trying — we are. We’ll let you know if it works for us or not, but in the meantime, we’d love to hear about your experiences. Let us know how it goes in the comments.